Window shutters St Ives, provided by Andrew Cook , your local shutter specialist; with unrivalled reputation for quality, value and service – call 01872 306442. Often named one of the best seaside towns in the UK, the stunning town of St Ives is a tranquil haven, offering residence a picturesque and laid back lifestyle. 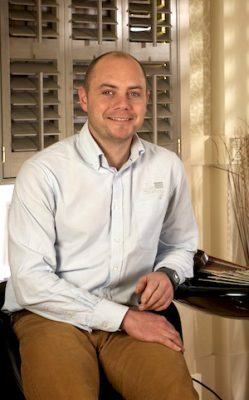 Andrew will help you make the most of the long sunshine hours and picture perfect views with our beautifully made, bespoke plantation shutters. Allowing the ambient light to filter through and the view to still be seen beyond, offering both privacy and light control, shutters are not only a stylish addition to your home, but also an incredibly practical one too. Offering both practicality and beauty, shutters will keep delighting you for years to come, and with our lifetime guarantee you can have complete peace of mind. We are very proud of our hard earned reputation, of our 7000 happy customers we have received over 1800 impartial reviews on checkatrade.com please see some examples below. We have experience working with every type of building, from old and listed to brand new, and everything in between we are the specialists, working only with plantation shutters, nothing else! 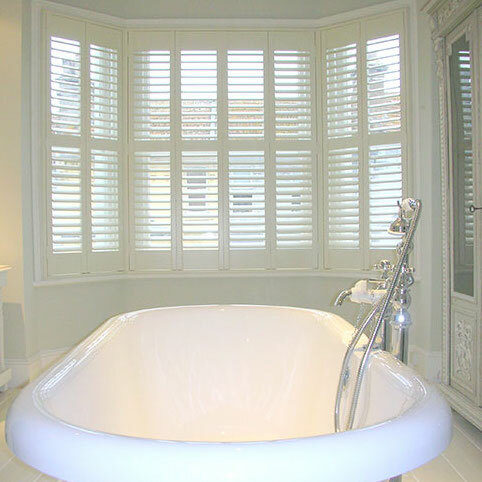 For stunning shutters in St Ives and the surrounding areas, please call us on 01872 306442.